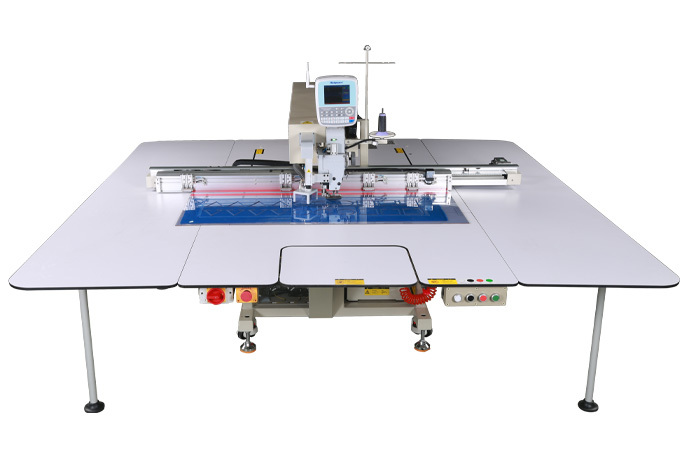 Sewing and cutting of clothing fabrics, eg single-layer fabrics, doublelayer fabrics with thin cotton, single-layer leather, etc. 6. 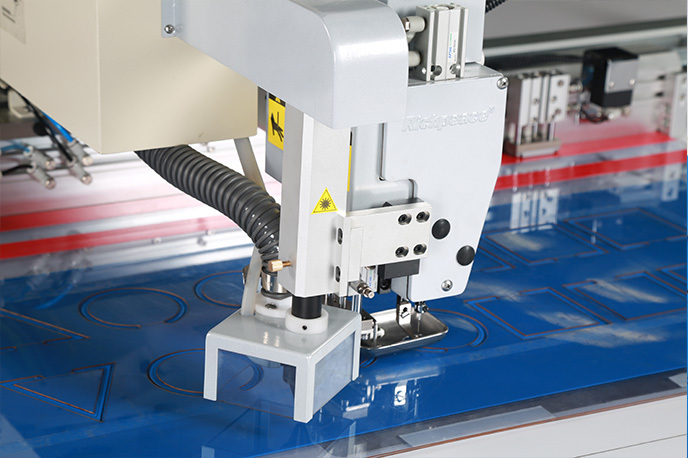 The laser components in the independent box, and are convenient for maintenance. 11. High-power laser device with advantages of fast cutting speed, good effect and stability.